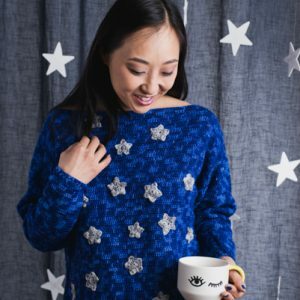 Crochet sweaters are the coziest companions for the harsh, bitter winters. As an alternative to buying expensive wool sweaters, though, try giving a crochet sweater pattern a try instead! 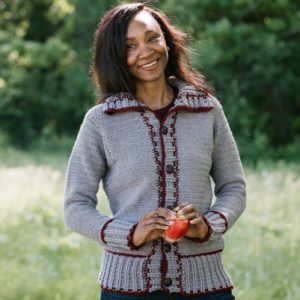 Crochet sweater patterns aren’t as hard as they might seem – most sweater patterns use basic crochet stitches, but there are some that use more complicated techniques and color changes. Don’t be intimidated, though, because no matter your skill level, you absolutely can crochet a sweater. 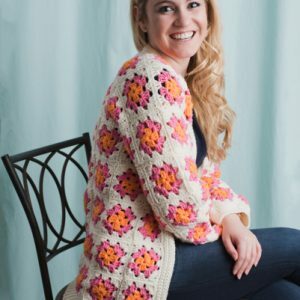 Find something with basic crochet stitches to start out, and then you can start working on designs with intricate stitches, complicated colorwork and even fun shaping styles. Whether you’re a beginner or an expert crocheter, you’ll be able to find the best crochet sweater pattern for you! 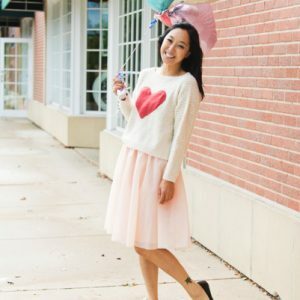 Don’t be scared, try a sweater pattern today! Brooke is worked sideways and expertly combines small and larger scallop motifs to create a layered look. Finished off with a darker color on the edges, this cardigan is a polished addition to your spring closet. Create your own iconic sweater featuring the timeless Breton stripes. Traditionally described as a cotton top with blue stripes, the Breton style originated from French navy uniforms in the late 1800s. Inspired by this trend, this sweater incorporates stripes with a modern twist – a relaxed fit and an off-the-shoulder neckline. Chilly summer evenings have met their match with this jacket. A nod to the old granny square pieces of the past, the Throwback Thursday Jacket has granny squares that are connected with cream instead of black yarn. This subtle shift makes all the difference!